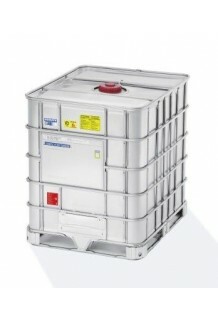 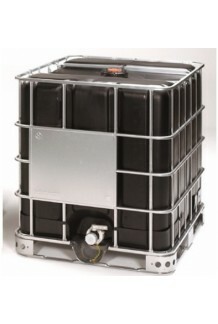 Our reconditioned IBC tanks are supplied with perfectly reconditioned caps and gaskets. They are electronic and ultrasonic leak tested with complete traceability and they come with tamper evident on the lid and on the tab. 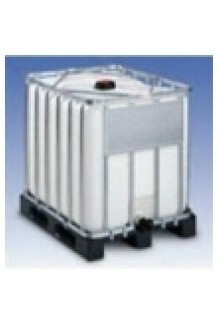 We have the best equipment and staff to fully recondition used containers by removing any type of residual product. 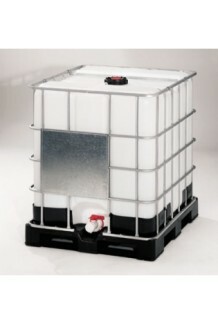 The containers are then treated with a chemical cleaning process. When the tank is completely clean we dry them and most importantly test them for any leaks. 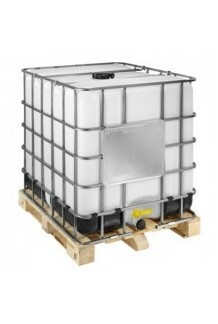 With many years of experience and accredited to ISO 9001 with a United Nations certification, you can fully rely on us to deliver the best quality containers possible. 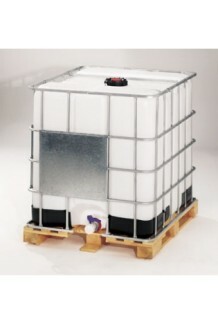 If you have any products susceptible to UV ray degradation, we have solid white containers that protect the product inside by blocking the UV rays from entering the IBC.